BRUSSELS (Reuters) – The European Commission warned on Wednesday of risks for investors and consumers from the virtual currency bitcoin, including the chances of losing their entire investment. European Commission Vice President Valdis Dombrovskis said he was concerned about big fluctuations in the value of bitcoin, noting that the digital currency is not guaranteed by any country or issuer. “In recent weeks, bitcoin has our heightened attention. There are clear risks for investors and consumers associated with price volatility, including the risk of complete loss of investment, operational and security failures, market manipulation and liability gaps,” he told a news conference. Dombrovskis said he had written to EU banking and markets watchdogs to ask them to update their warnings on the risks of investing in bitcoin. The bitcoin’s monumental gains this year – its price has soared about 19 times – have led to increasing concern over what the fallout could be if the bubble were to suddenly burst. 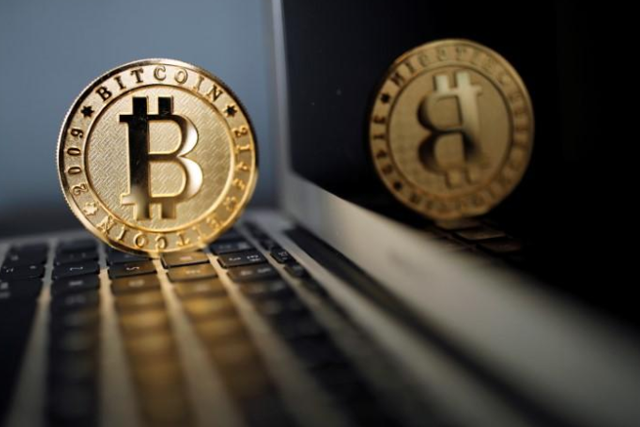 SINGAPORE (Reuters) – Singapore’s central bank is assessing whether additional regulations are required to protect investors in cryptocurrencies, an official said in a speech released on Thursday. 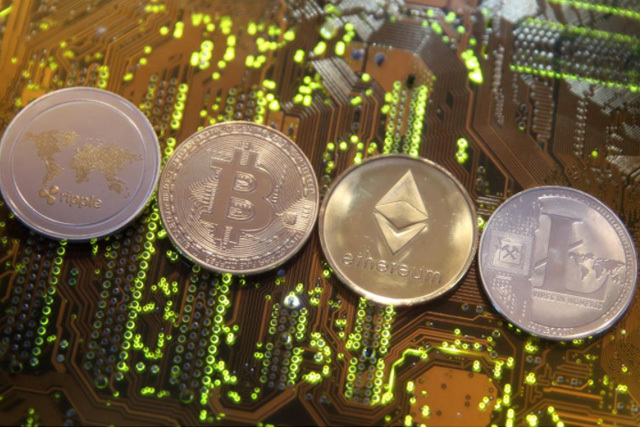 The city-state – which is aiming to be a hub for financial technology and so-called initial coin offerings in Asia – does not regulate virtual currencies and last year called for the public to exercise“extreme caution” over investment in cryptocurrencies. Its central bank does regulate activities involving virtual currencies if they pose specific risks. 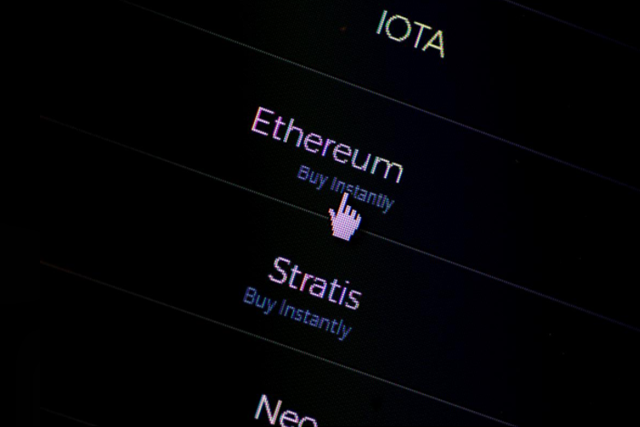 For example, it imposes anti-money laundering requirements on intermediaries providing virtual currency services. “We are assessing if additional regulations are required for investor protection,” Ong Chong Tee, deputy managing director (Financial Supervision), Monetary Authority of Singapore said. 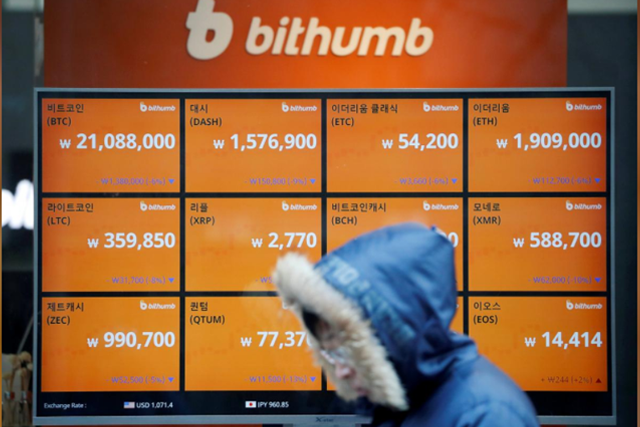 Other countries such as South Korea, where trading in cryptocurrencies is more popular, are looking at ways to regulate that activity. LONDON (Reuters) – Gibraltar will introduce the world’s first regulations for initial coin offerings with dedicated rules for the cryptocurrency sector whose fast growth has triggered concern among central bankers. They are worried about financial stability and protecting consumers but regulators have so far adopted a patchwork approach to ICOs, ranging from bans in China to applying existing securities rules in the United States. This has created legal uncertainty for transactions that sometimes straddle many countries. An ICO involves a company raising funds by offering investors tokens in return for their cash or cryptocurrency such as bitcoin, as opposed to obtaining shares in the company from a traditional offering. Over $3.7 billion was raised through ICOs last year, up from less than 82 million euros in 2016, a leap that has rung alarm bells among central bankers as some firms rush to issue tokens before new rules are introduced. Gibraltar’s government and Gibraltar Financial Services Commission (GFSC) said lawmakers will discuss a draft law in coming weeks to regulate the promotion, sale and distribution of tokens connected with the British overseas territory. The GFSC said it would represent the first set of bespoke rules for tokens in the world. “One of the key aspects of the token regulations is that we will be introducing the concept of regulating authorized sponsors who will be responsible for assuring compliance with disclosure and financial crime rules,” said Sian Jones, a senior adviser to the GFSC. The regulation will establish disclosure rules that require adequate, accurate and balanced information to anyone buying tokens, the government and Financial Services Commission said in a joint statement. Central bankers have lined up in recent weeks to call for cryptocurrencies and ICOs to be regulated, saying that while innovation in finance can bring benefits, consumers must be protected. “Tokens could post substantial risks for investors and can be vulnerable to financial crime without appropriate measures,” the finance ministers and central bank governors of France and Germany said in a letter on Friday. “In the longer run, potential risks in the field of financial stability may emerge as well,” said the letter calling on the Group of 20 economies (G20) to discuss cryptocurrencies at their next meeting. Gibraltar’s move is being closely watched by regulators from across the world, including Britain and Singapore, who may come forward with their own rules. Jay Clayton, head of the U.S. Securities and Exchange Commission, said on Tuesday that tokens are securities and subject to the same investor protection rules as share offerings. French markets watchdog AMF published a discussion paper last October on ICOs, but it has not yet said if it will push ahead with rules. Gibraltar is looking to boost its thriving financial services industry beyond gaming after Britain, along with Gibraltar, leave the European Union in 2019. It blazed a trail in January by introducing the world’s first bespoke license for “fintech” firms using the blockchain distributed ledger technology that underpins ICOs. “We remain fully committed to ensuring that we protect consumers and the reputation of our jurisdiction,” said Albert Isola, Gibraltar’s commerce minister. Gibraltar is also reviewing its rules for investment funds that involve cryptocurrencies and tokens. LONDON (Reuters) – Cryptocurrencies like bitcoin and the banks and financial firms that trade them need to be more closely regulated, one of the ECB’s top policymakers said on Thursday. Officials from the world’s top economies are set to discuss the impact of digital currencies at next month’s G20 meeting in Argentina and are expected to signal a more coordinated approach to their regulation. “Any virtual currency business of credit institutions needs to be rigorously supervised to ensure that risks emerging from such activities are contained,” ECB Executive Board member Yves Mersch said at an event in London. Mersch said that proper protocols were needed to meet anti-money laundering and counter terrorist financing regulations. “Furthermore, given the risks posed by leverage, credit institutions should not accept virtual currencies as collateral (by banks),” he added. Mersch is the latest of a slew of global policymakers to speak out against digital currencies after their meteoric rise last year. Bitcoin, the best-known crypto asset, rose more than 1,000 percent in 2017 BTC=BTSP. This year, however, the threat of regulatory clampdowns and bans from credit card firms to social media sites, has already caused it to tumble about 50 percent. In the same vein, relevant market authorities should also monitor, analyse and regulate Initial Coin Offerings (ICO) – where companies or projects issue their own digital coins or ‘tokens’ as a way of raising real world money from the public. In 2016, the total amount of funds raised through ICOs was less than 82 million euros. This number dramatically increased to over three billion euros in 2017. Mersch added somewhat reticently that he had had “heated” discussions with his own son who was “seriously considering” an ICO for a new firm he was looking to start up. Despite the concerns he raised, Mersch said that the ECB was looking at its own virtual currency, although he stressed it would be more of a digital version of cash rather than a bitcoin-styled revolution. Central banks already create money digitally via the reserves that banks either park or borrow, but that is not technically the same as the money that comes out of cash machines and used for everyday payments. Any new digital currency would be like that though. At the same time however its use would depend on its popularity. Mersch acknowledged that negative interest rates, like those currently at the ECB, were part of the virtual currency debate. Economists argue having these currencies would allow central banks to slash rates even further as people and firms would then not be able to withdraw and stash away physical cash to avoid the hit of sub-zero rates to their savings. However “deeply negative” rates would not become a standard instrument in the central bank’s toolbox, Mersch said.